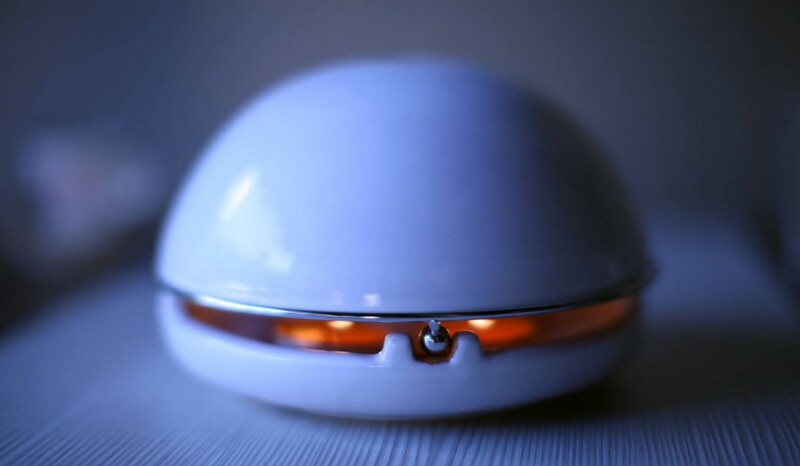 The Egloo provides 5 hours of heat for just 10 cents. Everyone loves to talk about how pretty a snowfall can be, but the fact of the matter is, winter is damn cold. And sorry, the holidays don’t cushion the blow. Your fingers are too frigid to type properly, your toes never thaw and your nose is always inexplicably numb. But keeping your central heating on high can be costly, so Italian designer Marco Zagaria created an inexpensive, eco-friendly and crazy effective personal heater. 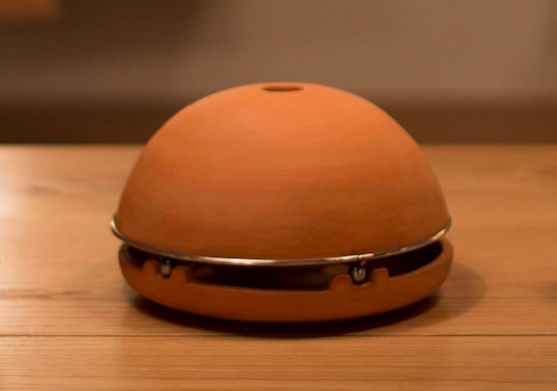 The Egloo uses just three tea light candles to produce heat for spaces up to 200 square feet—and it heats up in just five minutes! 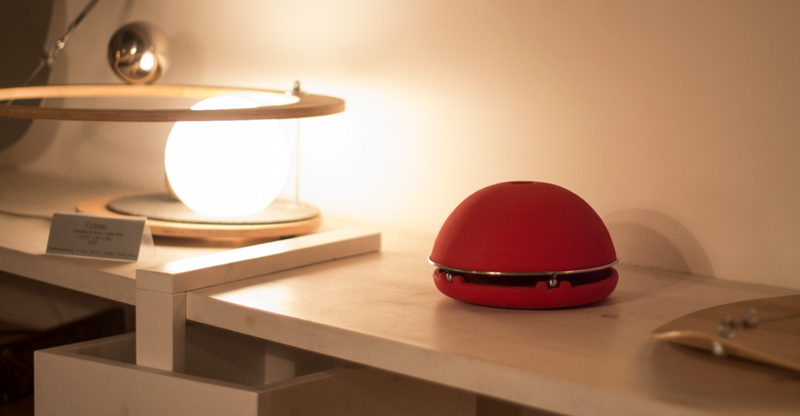 The clever gadget boasts five hours of warmth per refill and even continues to disperse heat after the candles burn out. And setting the Egloo up definitely takes less time than fiddling with the thermostat. 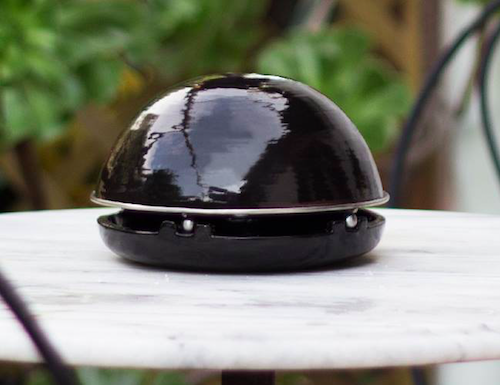 Simply place three tea lights in the base, then cover ’em up with the metal grill and two domes. Stored heat from inside is slowly and steadily released up through the top of the outer dome, so you’ll feel warm and toasty in no time. 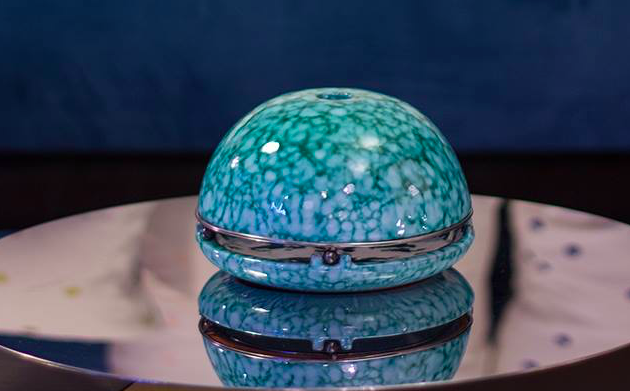 While the original Egloo was made solely of colored terra-cotta, the company recently released a line of beautiful designed and metal domes to add heat and a decorative flair to your home. You can find all the heaters here, so now all you have to do is stock up on tea lights and get ready to hibernate.